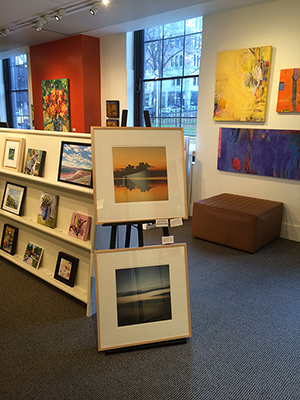 A small selection of my work can now be rented, leased of bought at Teichert Gallery in Halifax. Teichert Gallery is a centre for connecting both the local and international community with the work of emerging and established Maritime artists. First established in 1976 as the Art Sales and Rental Society, it is a not-for-profit organization to benefit the Art Gallery of Nova Scotia’s acquisition fund and to promote Atlantic Canadian artists by offering quality art to the public for rent, lease or sale. 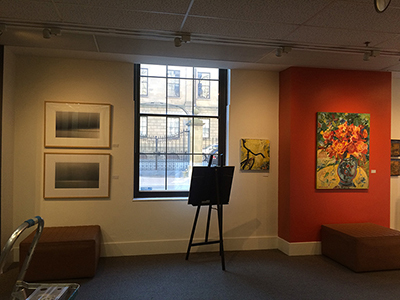 Located beside the Art Gallery of Nova Scotia, Teichert Gallery is open seven days a week.